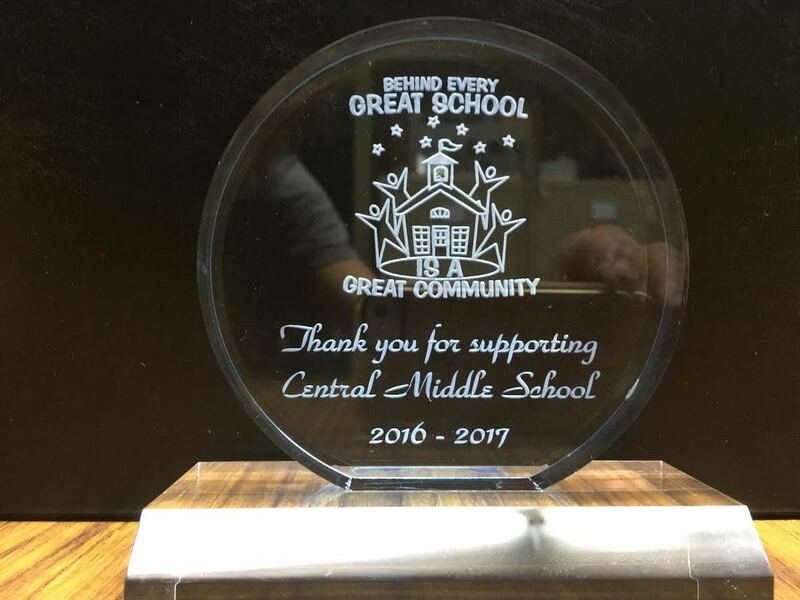 St. Peter's has begun a new way of organising our support of Central Middle School, which is in the form of a community PTA. Along with other community partners, we meet once a month to provide teacher and classroom support. To learn more, please contact Pastor Diane at pastordianem@gmail.com or Rev Jazzy at revjazzybostock@gmail.com. In partnership with the Nu`uanu YMCA and church neighbors in the community, St. Peter's provides lunch support for "camps" during the school breaks, tutoring during the school's After School All Stars program, serving lunch for the summer Power Scholars Program, and other student activities at Central Middle School. To learn more about this ministry positively impacting the lives of our neighborhood youth, contact Pastor Diane at pastordianem@gmail.com or Rev. Jazzy at revjazzybostock@gmail.com.